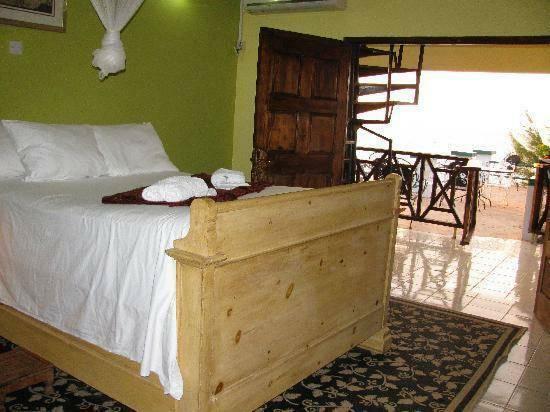 ﻿ Best Price on Idlers' Rest Beach Hotel in Black River + Reviews! This hotel has a quiet beach-front location on the southern coast of Jamaica, in the historic fishing village of Black River. 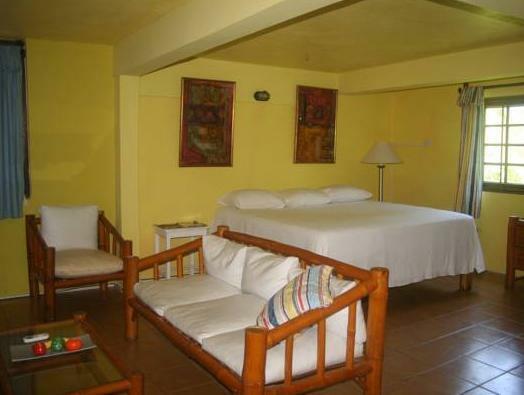 It offers free Wi-Fi, gourmet cuisine and air-conditioned rooms with cable TV. 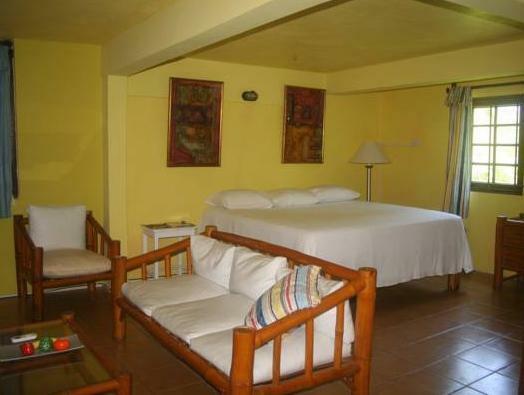 The colorful, spacious guest rooms at Idlers’ Rest Beach Hotel include a private bathroom with a shower and toilet. Mosquito nets are available in all rooms. Each morning, guests receive a free continental breakfast, while in the evenings, Idlers’ Rest’s restaurant serves local as well as international dishes. The terrace bar features a wide-screen TV and is an ideal place for an after-dinner drink. Just steps away from the main building is the hotel’s private beach. Other facilities include a garden and a conference center. For an additional fee, Idlers’ Rest provides transport to the Pelican Bar, a unique bar located almost half a mile out so sea. Other organized activities include safaris on the Black river and trips to YS Falls. Upon check-in photo identification and credit card is required. All special requests are subject to availability upon check-in. Special requests cannot be guaranteed and may incur additional charges. Please not e that full payment is due at check in.